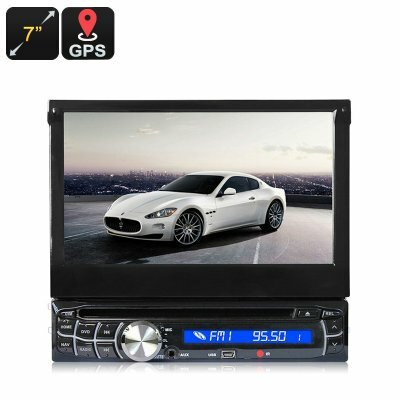 Successfully Added 1 DIN Car Media Player - 7 Inch Touch Screen, GPS, Bluetooth, AM/FM to your Shopping Cart. Bluetooth connectivity for seamless music and hands free calls in your car. 7 Inch TFT LCD plays your media in pefrect quality.